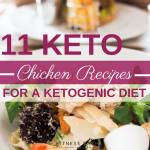 I think I have just got obsessed with the ketogenic diet. It actually never felt like a diet to me. 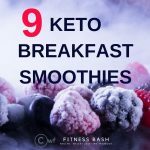 You can basically go munching all day long and yet be in ketosis. Just keep the carb intake in mind. 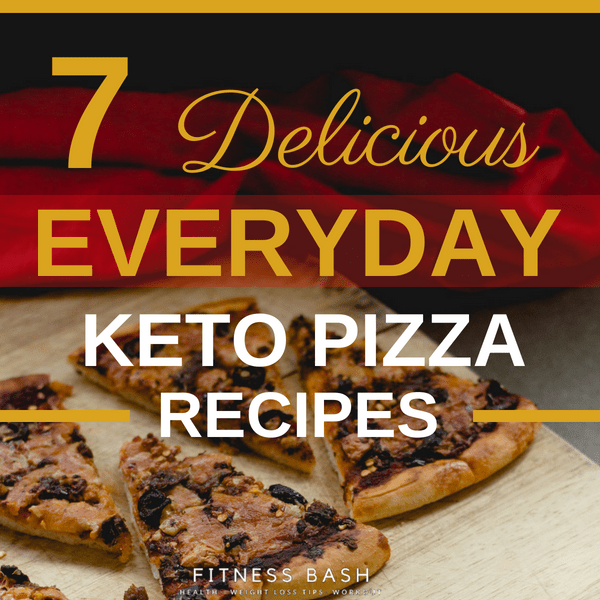 If you are doubtful about what can you have in a day then here is the 7-day keto diet plan for the entire day including snacks and desserts. Enjoy! Keto diet is a lovely diet where you can actually have the pizza every day if you want. Let’s check out the amazing recipes. Even the pizza crust is obeying the keto lifestyle. Main ingredients for the crust: Cream cheese, mozzarella cheese, coconut flour, and eggs. Ingredients for toppings: Sugar-free marinara sauce, mozzarella cheese, and pepperoni. 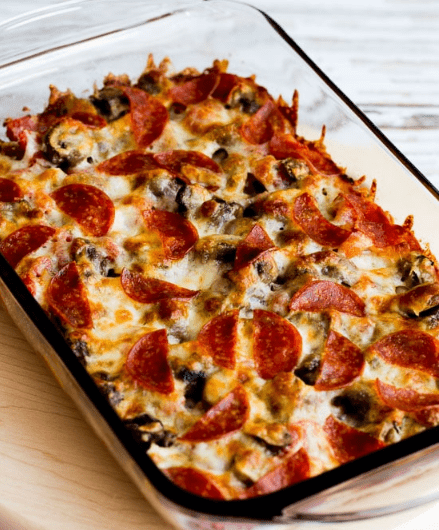 A pizza casserole? Yes. that can even be your dinner and this recipe serves 6 people. So if you are alone I would definitely suggest dividing the portion size at least by 3. The main ingredients: Turkey Italian sausage, diced tomato, oregano, olive oil, mushroom slices, mozzarella cheese, pepperoni, and pepper. 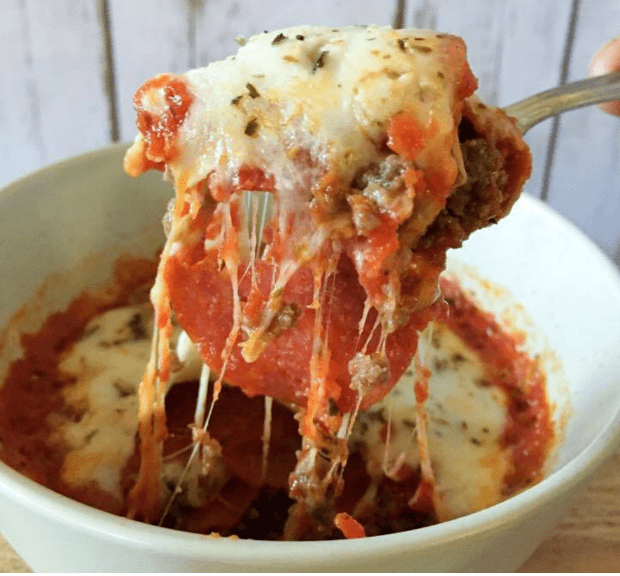 It is the fastest food you can prepare for yourself as keto lunch or dinner. Just make sure that the ingredients are present with you. Main ingredients for the crust: Eggs, Parmesan cheese, Italian seasoning, oil, and salt. Ingredients for the toppings: Mozzarella cheese, tomato sauce, freshly chopped basil. 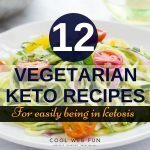 This is a great low carb delicious meal option for us who are in the ketogenic diet. 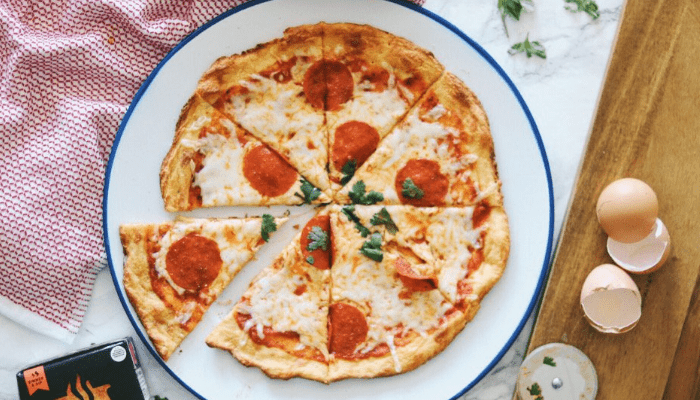 This cheesy and bubbly keto pizza is so awesome that you will want it often. Main ingredients: Fathead dough, BBQ sauce, pork, onion, green pepper, bacon, butter, mozzarella, cheddar, salt, and pepper. Total Time: 5 minutes (If the burger is already cooked). If you really crave pizza then this can be a lifesaver. 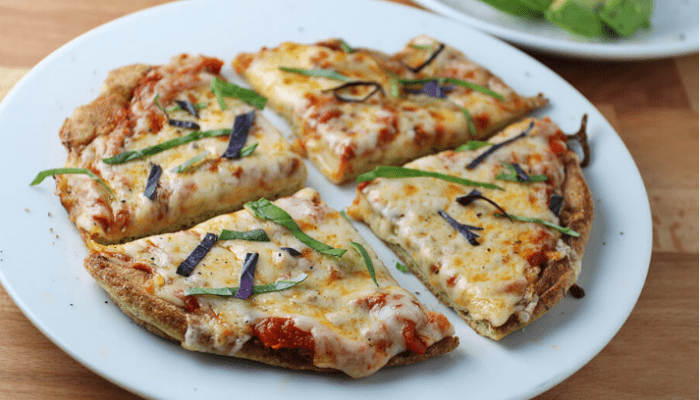 This is perfect when you are home alone and needs a quick fix pizza recipe. Main ingredients used: Hamburger, shredded mozzarella cheese, sugar-free pizza sauce, pepperoni, salt, and oregano. 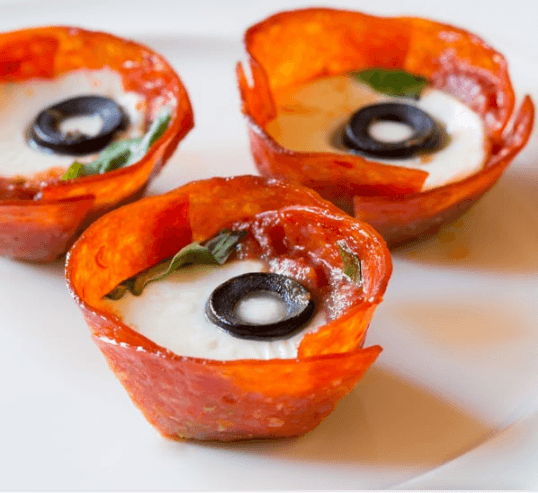 Have these beautiful pepperoni pizza cups ready to serve in just a short time. Not only it’s delicious but it looks so fancy. Main ingredients used: 2-inch pepperoni slices, pizza sauce, mozzarella balls, basil leaves, sliced black olives. 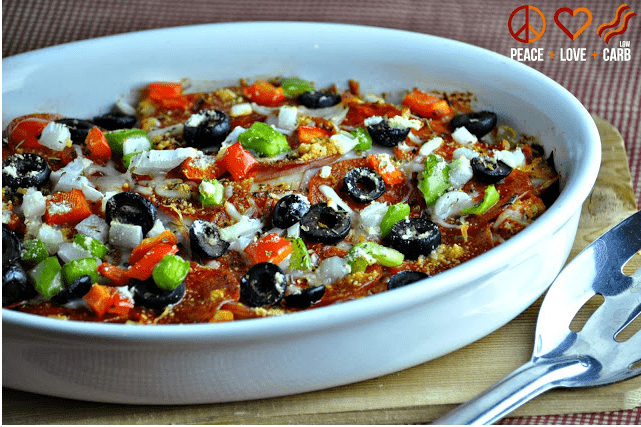 This is a low carb keto pizza casserole for a healthy dinner fit for your keto diet. Main ingredients: Cauliflower, parmesan cheese, Italian seasoning, garlic, olive oil, black pepper, pizza sauce, mozzarella, bacon, pepperoni, bell pepper, olives, and onion. 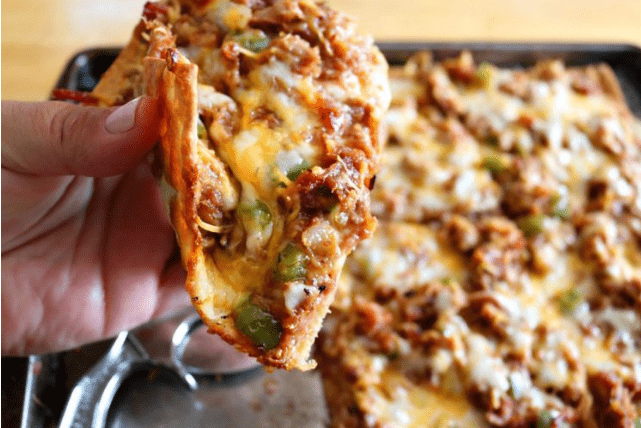 Here are 15 keto casserole recipes which you can make for a weeknight along with 11 keto chicken recipes to go along with it.